We shot this for Jipsy Magic, who are just launching a new EP. 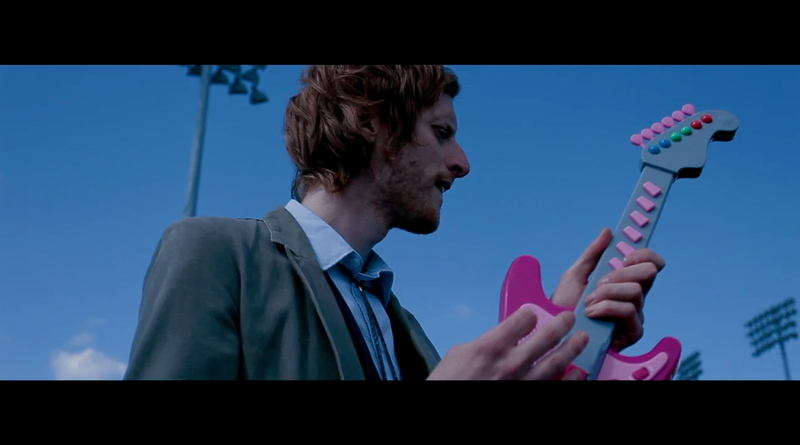 It’s a bit of fun and very stupid, but it was great to film and the band were pretty much up for doing anything. It slightly pokes fun at how little music videos make sense, but it’s been quietly ticking over with views on Youtube.